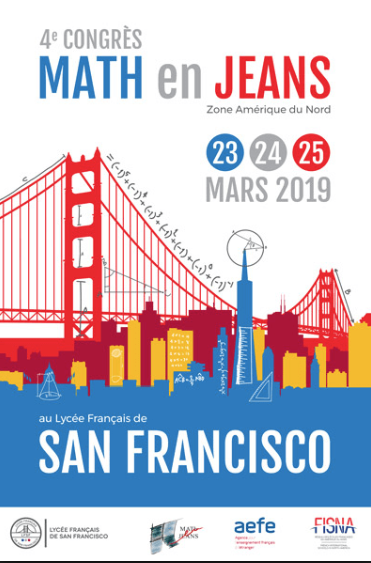 The program, founded by France’s Ministère de l'Éducation nationale, today draws participants from around the world. 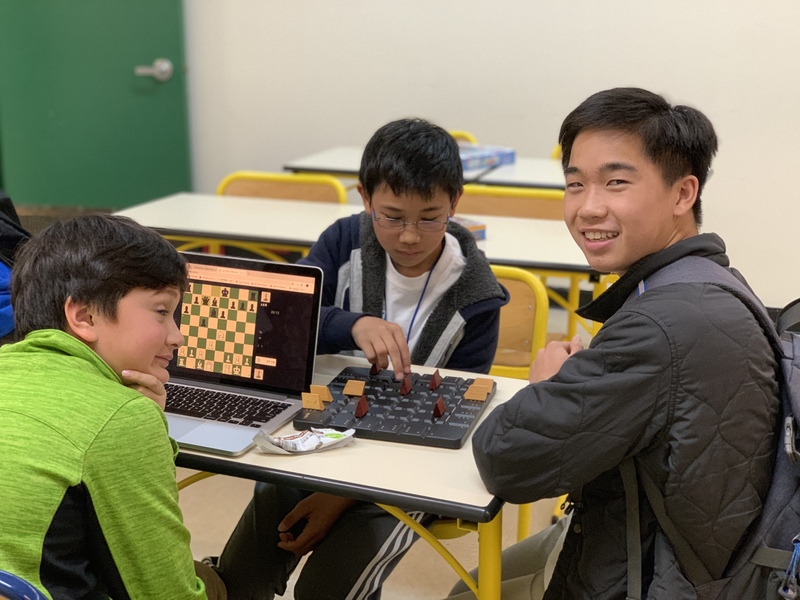 Students are partnered with professional mathematicians/professors who come up with research questions for students, often related to their own current field of study. 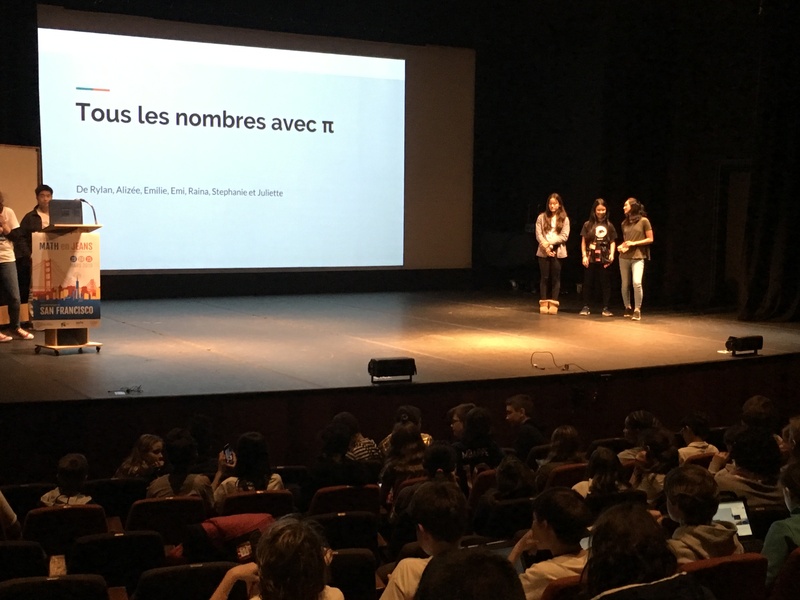 Although the Conference is conducted primarily in French, members of the Math Club from both the Chinese and French programs had the opportunity to attend. The problems students are challenged to solve for MATH en JEANS are much different from the long division or quadratic equations we might remember from school. Instead, the problems are more theoretical in nature, requiring collaborative work over a longer period of time. 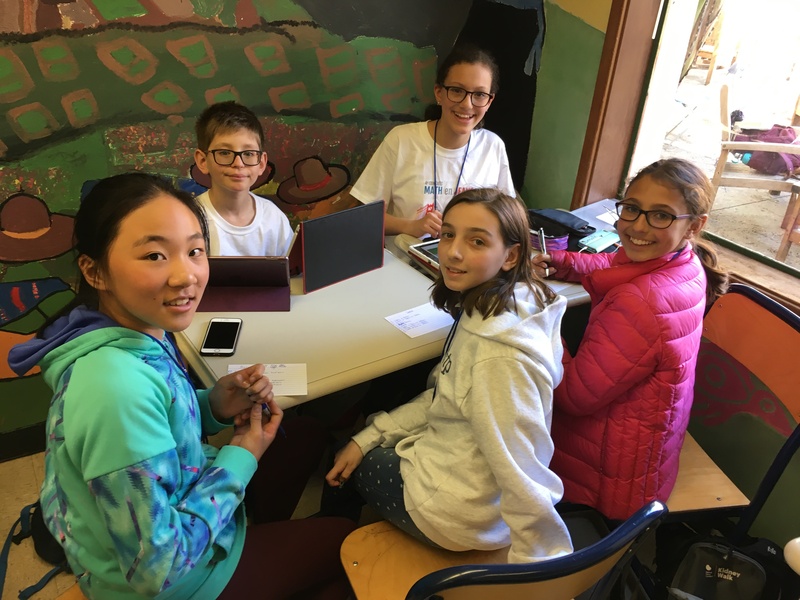 As such, Math Club member worked on their solutions throughout the school year. Can you discover all the integers that can be formed with π and 3 operations? Can you discover all paths on a cube from vertex to vertex? Which numbers can be written as a sum of consecutive integers? How many number palindromes of length n exist? 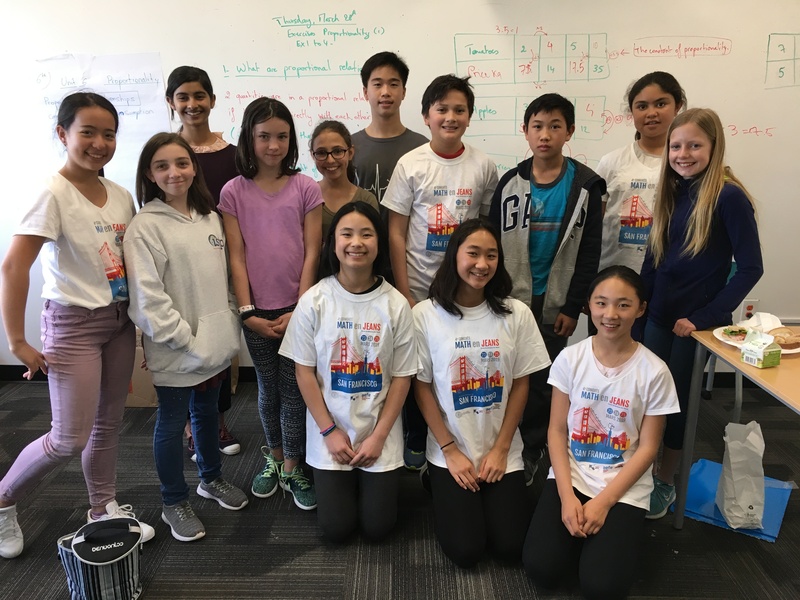 Great job International Middle School Math Club members!